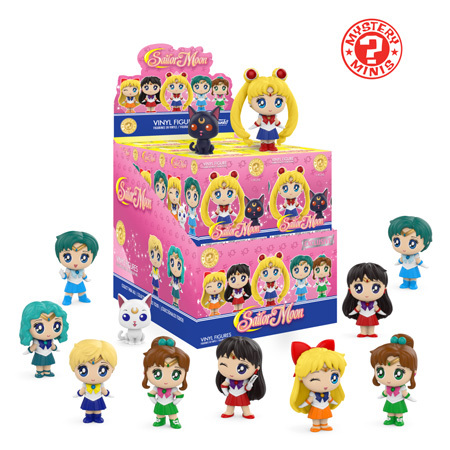 Home Mystery Minis New Specialty Series Sailor Moon Mystery Minis Coming Soon! 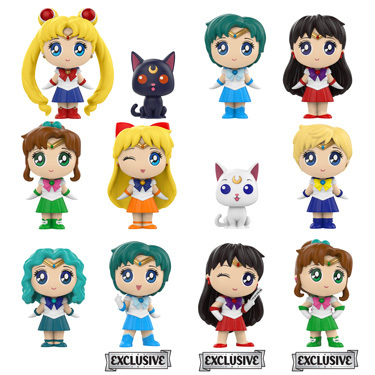 New Specialty Series Sailor Moon Mystery Minis Coming Soon! Funko has released previews of the new Specialty Series Sailor Moon Mystery Minis. The new Specialty Series Sailor Moon Mystery Minis will be released this Summer and can be pre-ordered now at your local Comic Book store and online at select retailers. Previous articleMarvel New Media Unveils Plans for SDCC 2018! Next articleNew 10″ Pikachu Pop! Vinyl to be released later this year!